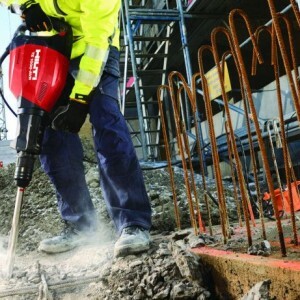 Categories: Breaking & Drilling for Hire, Electric Breakers. 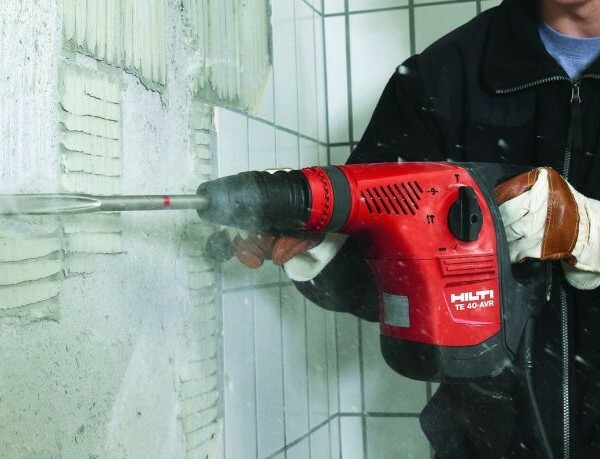 Powerful medium duty breaker suitable for many breaking and demolition applications also has a Active Vibratuin Reduction (AVR). Points, chisels and bolsters available as required. 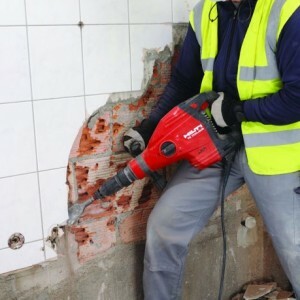 Powerful machine ideal for heavy duty concrete breaking and demolition works. Power pack is in a steel frame with wheels which makes it extremely portable and will fit in most car boots. Highly economical 'on-site' power breaking solution.